Hanging Rock Floats – Hanging Rock Floats is located on the beautiful Illinois River in Tahlequah, Oklahoma. 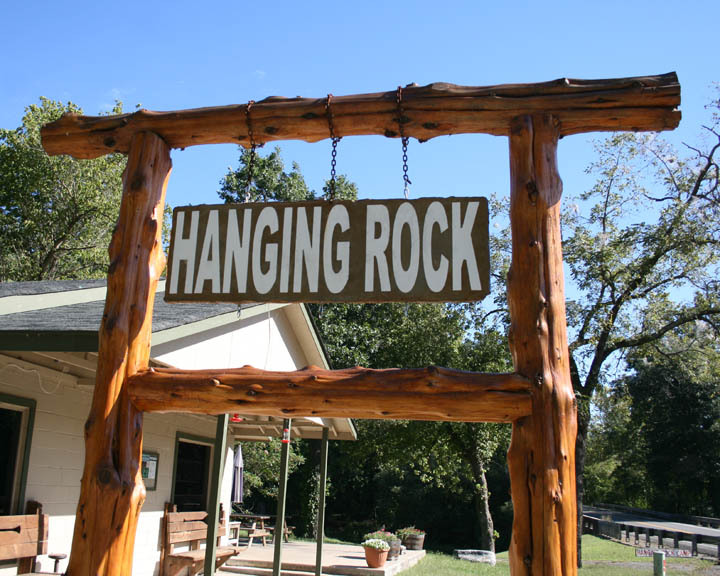 Hanging Rock Floats is located on the beautiful Illinois River in Tahlequah, Oklahoma. We offer float trips in kayaks, canoes or rafts. 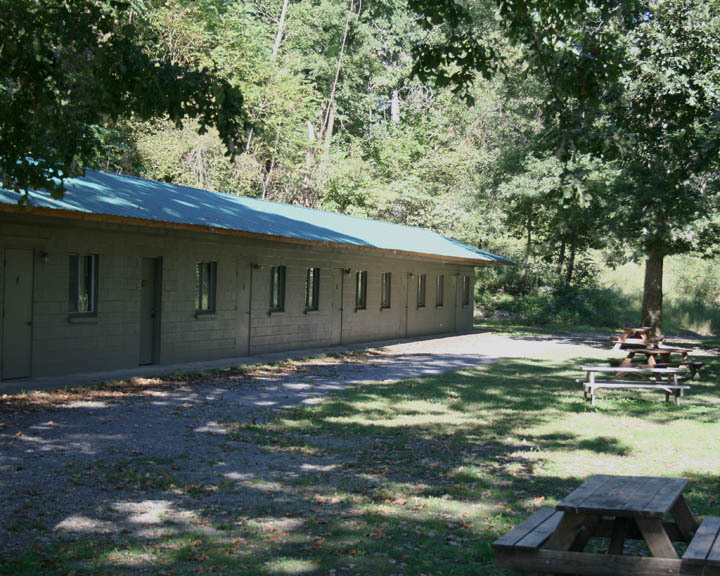 Primitive camping, RV spots, or hotel rooms for your next outing or family gathering. 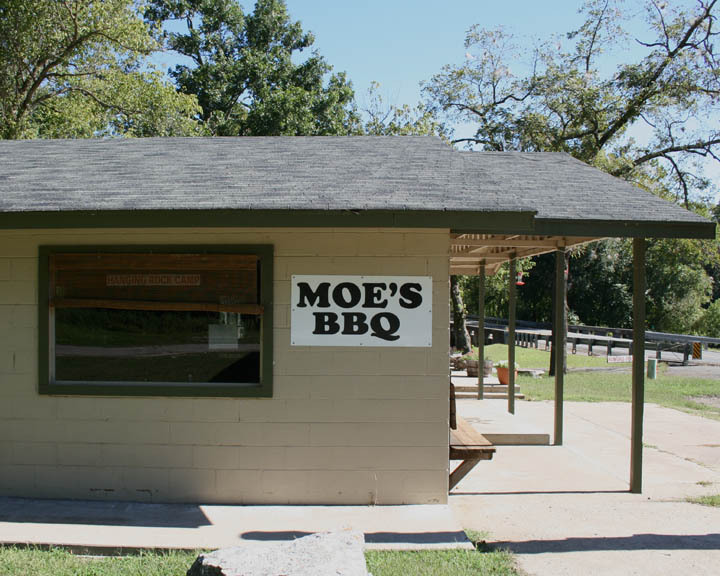 We also have BBQ. 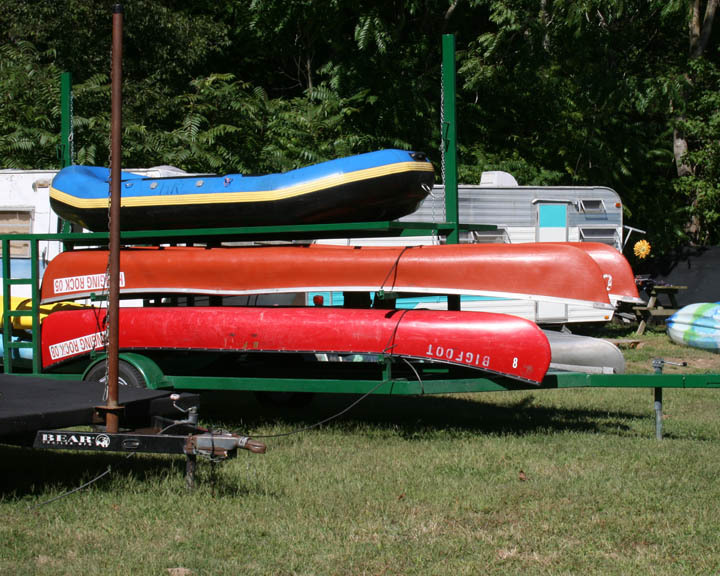 We have rafts, kayaks, and canoes and float trips are six or twelve miles. From primitive camping to hotel rooms. We have several options if you’re looking for an overnight adventure. Moe’s is great whether it’s grabbing a sandwich at the end of your float or breakfast the morning before. Hanging Rock is the destination for rafting, canoeing, camping and kayaking in Tahlequah, Oklahoma. Float Trips are provided from April through September so you will never have a dull summer as you float down the beautiful Illinois River and enjoy the scenery. Prime floating season is from Memorial Weekend through Labor Day Weekend. Call: (918) 456-3088 for reservations and to start your own adventure.